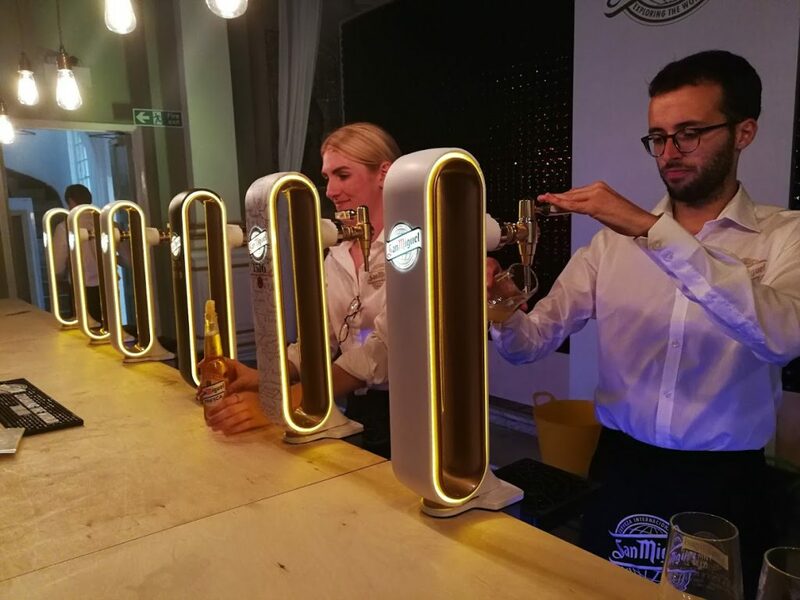 Last week San Miguel invited me to San Miguel – The Experience in London. Now this may sound like a chance to drink some of Spain’s favourite beer and it was but there was a lot more to it than that. San Miguel have teamed up with some pretty inspiring people who we joined for an evening of inspirational talks, creative workshops and immersive experiences celebrating people from around the world who live life differently. I’ve picked out a couple of my favourites here, the most noticeable one I guess was the Virtual Reality simulator Birdly which makes you feel like you are soaring above streets of New York city, pretty dizzying realistic stuff! After a few great talks we then had to of course check out the beer and food selections, being hosted by San Miguel there was course an array of their beer range on offer. I really enjoyed some of the less common offerings particularly like the 1516 which is made to conform to Germany’s strict purity laws and result in a fresh slightly smoky tasting spin which went down really well. The other winner for me was the San Miguel Selecta 3 toasted malts and 3 specially selected hops creating a really smooth beer with a lovely slight hoppy finish. I really really liked this one! 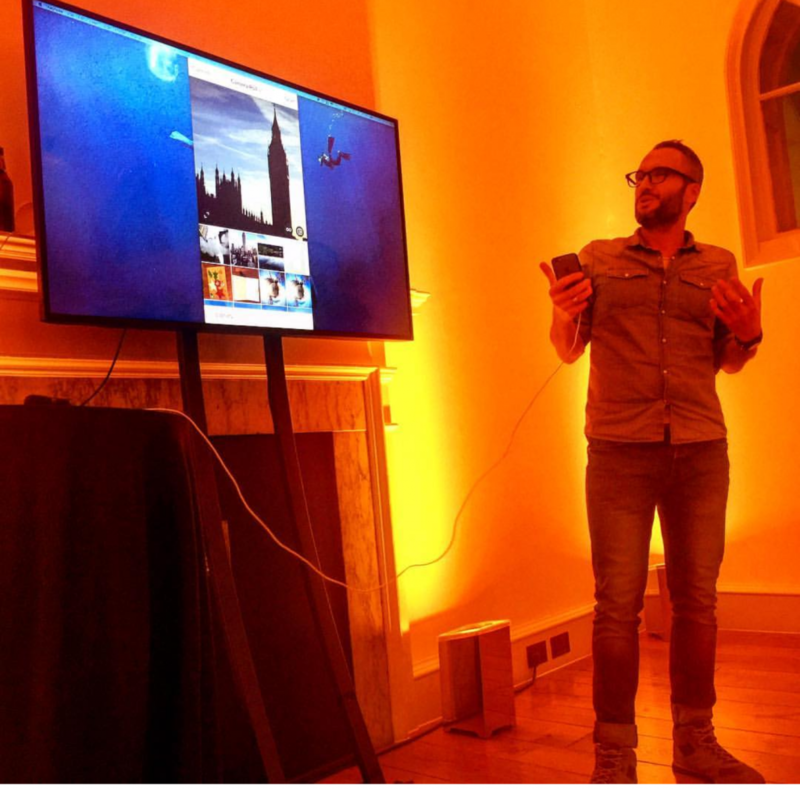 I can’t wait for the San Miguel Experience to return to London next year, it was such a fun inspiring night.